Our Passport / ID Photo Printer prints in an instant and are dry to touch making it quick for your customers & easy for you to use and you will profit from the spin-off sales generated by the increased footfall at your store. And similar to the Self-Service Photocopier, uses a small amount of floor space – just 45cm x 45cm! 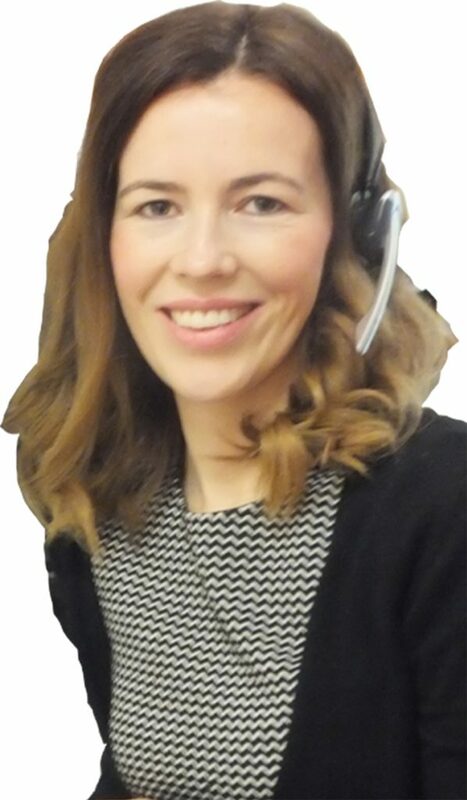 Your customer will stand against the passport approved screen supplied and fitted by Ezeecopy and using the handheld digital camera with unique ID technology also supplied by Ezeecopy you will take the photo of your customer with ease . . . and once captured, print the photo in an instant and go. No fuss, quick and easy ID and passport approved photos designed for your customers. 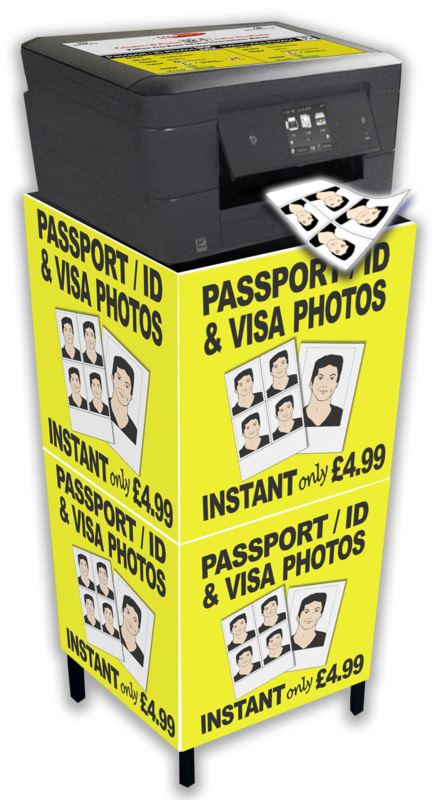 Our Passport / ID Photo Printer is designed with your shop space in mind – the superior alternative to a booth! Used for Passports, Driving Licences, Bus Passes, Gym Membership and many, many more ID purposes. LATEST TECHNOLOGY … Share in the multi-million pound Passport / ID market by offering your customers a Passport ID photo service. We supply everything you need to operate the equipment including a passport approved screen, digital camera and photo verification guides. Photo’s print in an instant and are dry to touch making it quick for your customers & easy for you to use and you will profit from the spin-off sales generated by the increased footfall at your store. LATEST TECHNOLOGY … Short on floor space? B&W photocopying and the Passport ID photo service. Also available with Colour copying. Or you can use our online form by clicking here!